A storm or others reasons can leave a removal job that needs to be done skillfully in order to prevent further damage. 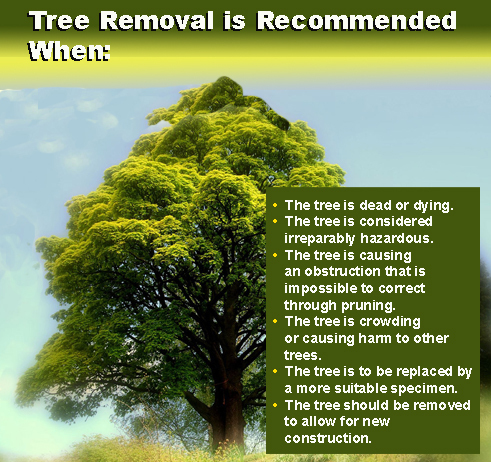 We can help you decide whether or not a tree should be removed. No matter how big your trees are, we have the experience in safely removing very large trees from some very restricted spaces. Tree removal is a serious job which requires the skills and expertise of professionals. Let us help you today, we look forward to the possibility of doing business with you ,and remember if you call us, you will find something rare... HONESTY. Copyright © 2016 All rights reserved to Saldana Tree Service & Landscaping.